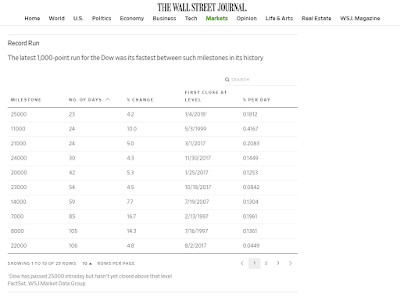 60% of the Top 10 fastest 1000 point runs for the Dow Jones Industrial Average (DJIA) have come under president Trump's tenure as president or president-elect. 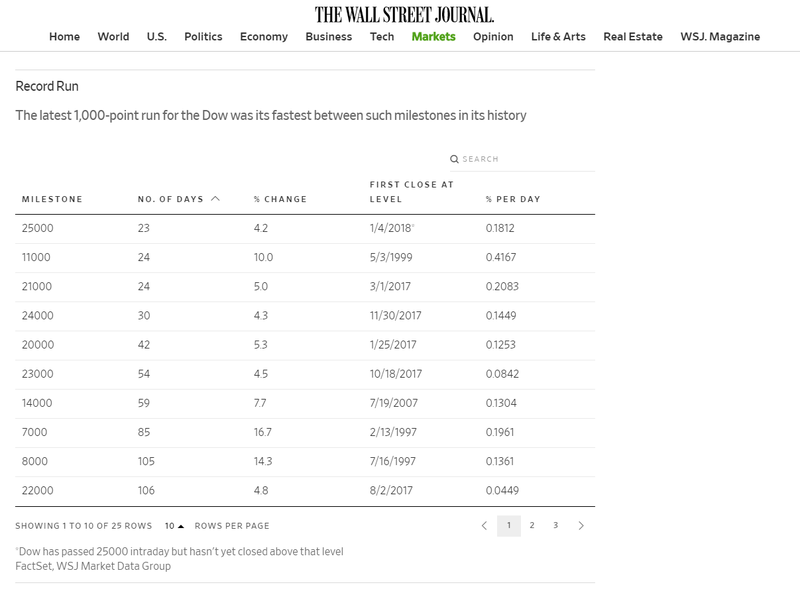 This is not Obama lag, t's a response to a promise, and then action, by the president and Republicans to fix the anti-business tax structure propped up by Democrats and the previous anti-business administration. That's no fluke. Expect to see more records in 2018.